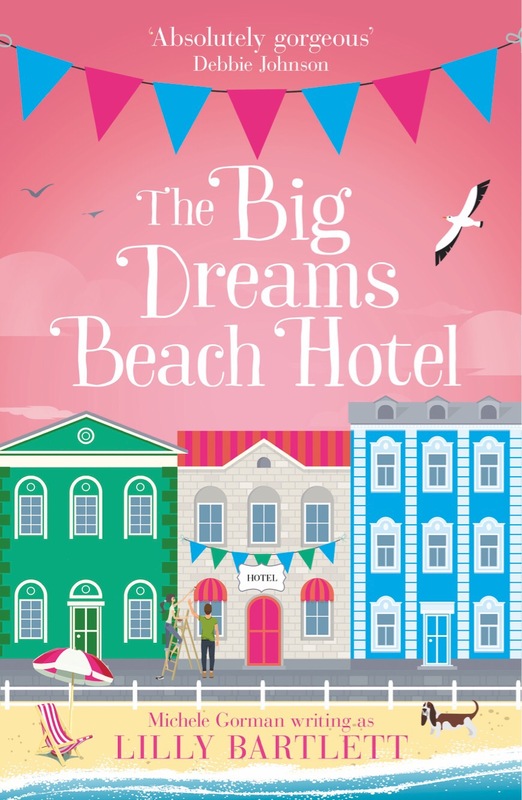 I’m delighted to be one of the stops on the blog tour for The Big Dreams Beach Hotel today! What a gorgeous read this was, it’s the type of book you should reach for if you want to escape from reality and get caught up in the lives of some highly entertaining, quirky characters. I flew through this one really quickly, mostly because I was so charmed by the storyline, the characters and Bartlett’s adorable, witty writing style. Rosie is the kind of heroine that you can’t help but like right away. It’s written in a really casual conversational style so I felt like I was gossiping with a good friend as Rosie told her story. It’s mainly told in the present as the hotel in Scarborough where she works gets bought by some wacky Americans who have eccentric taste, but it also flips back to Rosie’s brief stint in NYC. Both storylines were equally compelling but there was something special about the Scarborough hotel, I think it was the colorful cast of characters, mainly the residents who lived there permanently, they were odd but oh so endearing! 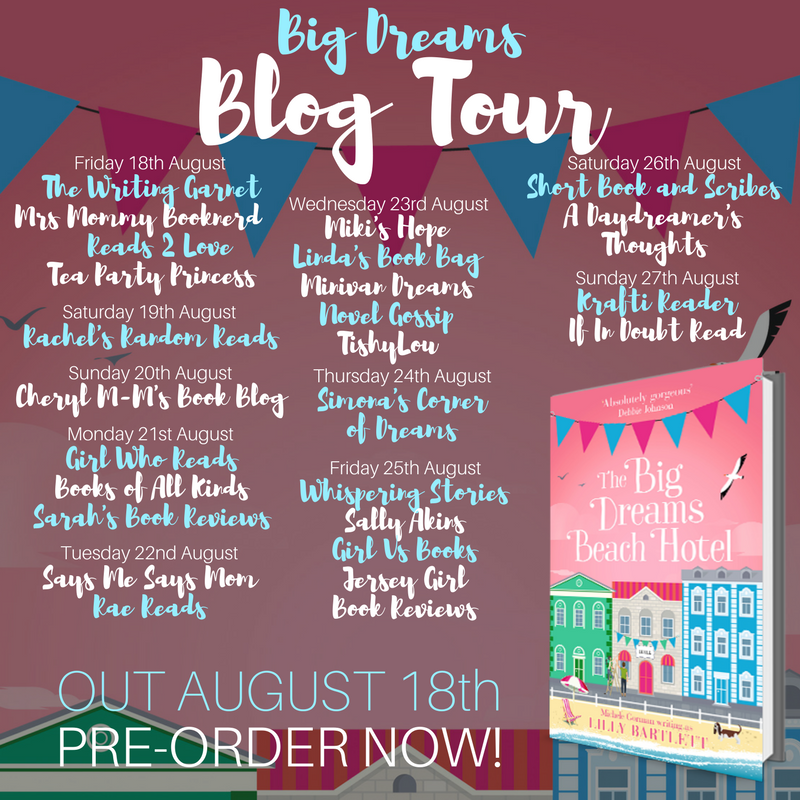 This had plenty of laughs and loads of charm, the witty banter between Rosie and Rory was sweet and hilarious. This would be ideal to read on vacation, it’s light and fun but also has substance. I really enjoyed my first read by Bartlett and it definitely won’t be my last! I’m reading this at the moment (last minute as usual) and loving it. Lovely review!